Savitt Partners announced nine new office lease transactions at 530 Seventh Avenue, a 490,000 s/f midtown tower. The Savitt team of Brian Neugeboren and Nicole Goetz oversee leasing at the property and arranged the new deals on behalf of ownership. Serviceplan New York LP and Gaddis Partners (T3) leased a total of 6,200 s/f in a transaction arranged by Michael Heaner of The Kaufman Organization. 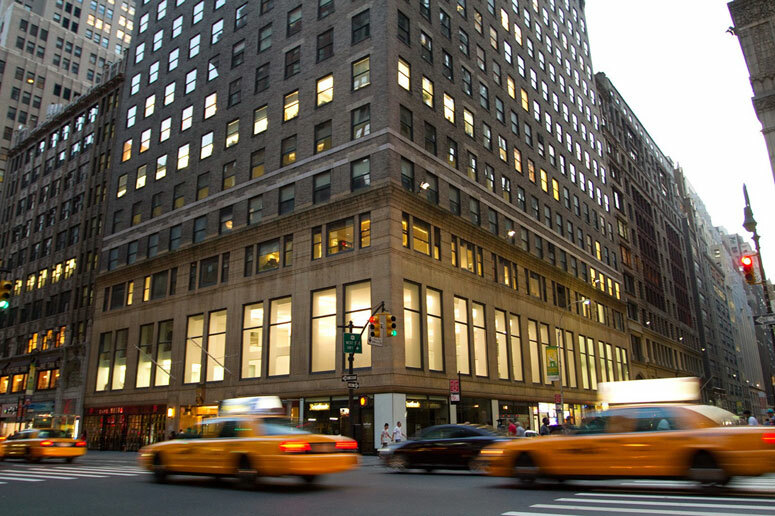 Technology agency Atheneum Partnersinked a 5,150 s/f lease for its New York operations. Nicole Goetz arranged the direct-lease. E. M. Rose Group, a tech consultancy, committed to 1,700 s/f in a deal brokered by Katherine McCorkel of Square Foot. And fantasy sports platform, Boom Fantasy inked a 1,700 s/f lease to relocate from 335 Madison Avenue. Matthew DeRose and Jessica Tenenbaum of MHP Real Estate Services represented Boom Fantasy. Findyr, a consumer insights company, committed to 1,700 s/f. Marc Kritzer of Elite Realty Associates was their broker. Other new tenants who joined the 530 Seventh Avenue roster include Alef Mobitech, Elevate Network, LiquidSky and Highmore, a next generation investing platform.